Need some extra storage space? 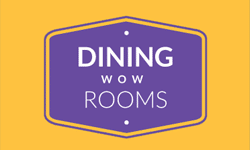 What room doesn't? 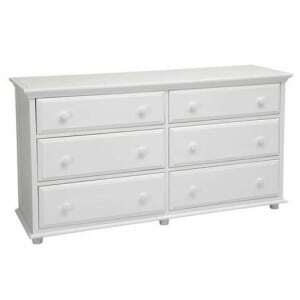 The six drawers of the Big 6 Dresser feature English dovetail joints and self-closing, smooth-running drawer glides. The top crown moulding and bottom base are removable to create a different look. Choose from three wood finishes. The Student Desk features three drawers stacked drawers on one side and a long drawer on the other above the seating area. Choose whether you'd like the drawer stack on the right or left - whichever best fits your room layout. 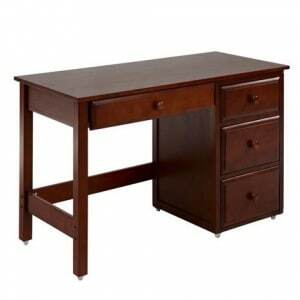 The drawers feature English dovetail joints and smooth-running, self-closing drawer glides. Three wood finishes are offered. Anchoring the desk are small handy caster wheels which allow the desk to be moved with ease. 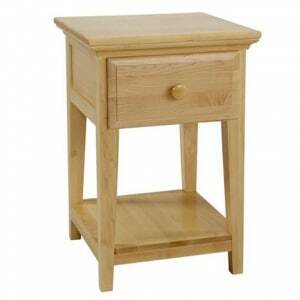 This 4210 one drawer nightstand features an English dovetailed drawer mounted on smooth-running, self-closing drawer glides. 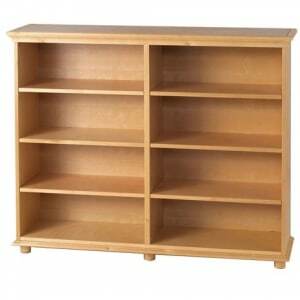 The bottom shelf adds much needed extra storage space - great for a basket to collect odds and ends or to display much-loved stuffed animals. Choose from either chestnut, natural, or white for the wood finish. Create a fairy tale environment in your kids bedroom with the Goldilocks poster bed. Offered in three wood finishes and three headboard styles to best fit your tastes. Choose the Goldilocks poster bed with no fabric, the poster bed with just corner draping white fabric panels, or the poster bed with corner draping white fabric panels and and upper pink canopy. Add princess finials to the top canopy to complete the look. 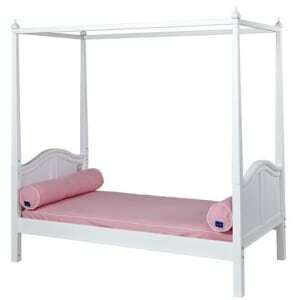 Full size versions of each bed are also offered. What kids bedroom couldn't use more storage? The Box loft bed offers a raised twin bed on top and nine large drawers below to keep things organized, or tucked away. Access the bed with the sturdy straight ladder with its extra deep and grooved steps that make getting in and out of bed safe and easy. 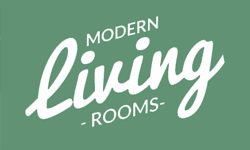 Choose from several wood finishes and headboard styles to best fit your decor. 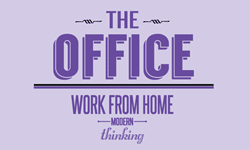 Want to change things up later on? 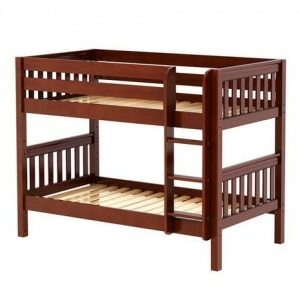 The storage units can be slid out from under the bed to stand alone and the bed can be lowered to regular height. If you need a full size bed, the full size version is named "Large3." Three kids, one room, no problem! 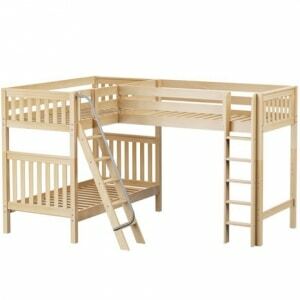 The triple decker Moly twin bunk bed fits the bill. Use the angled ladder with safety handrail to access the middle bunk, and climb the sturdy straight ladder to reach the top bed. Choose from several wood finishes and headboard styles to best fit your decor. Three twin beds not enough? Try this same style but with three full beds! The full size version is named "Complex." Two beds in the floor space of just one bed! 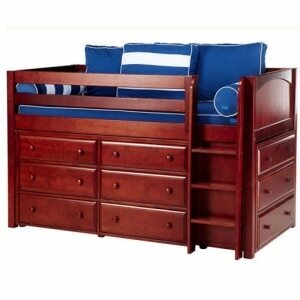 Customize the hotshot bunk bed with your choice of three wood finishes as well as three headboard styles. The straight ladder has extra deep and grooved steps that make getting in and out of bed safe and easy. Add a trundle bed underneath for extra space for sleepovers or add storage drawers or fun fabric tents! Need full size beds? Choose the "Slurp," which is the full size version of the Hotshot bunk bed. The Easy Rider low loft twin bed takes the basic bed off the ground to create extra play or storage space under the bed, while creating an elevated sleeping surface. The angle ladder with metal handrail and extra deep and grooved steps makes getting in and out of bed safe and easy. Customize the look with your choice of three wood finishes as well as three headboard styles. A full size bed version is offered - it is named "XL." For extra fun, add a fabric underbed curtain! The fun Wow low loft slide twin bed features a safe and study angled ladder on one side and an ultra-fun slide on the other. 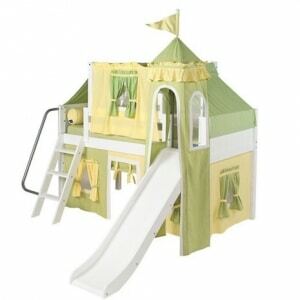 Many color combinations are available for the fabric tent and tower. The unique leg extension system lifts our basic bed off the ground to create extra play or storage space under the bed, while creating an elevated sleeping surface. Take your child's bed to the next level..UP! This loft bed raises the level of fun from just sleeping in a bed to climbing and adventure. Customize the look with your choice of three wood finishes as well as three headboard styles. If a full bed is desired, opt for the "Fantastic" which is the full size version of the Wow bed. Make perfect use of corners with this corner Loft/Bunk. Two separate twin beds up high create great sleeping quarters, and another twin bed on the lower level. 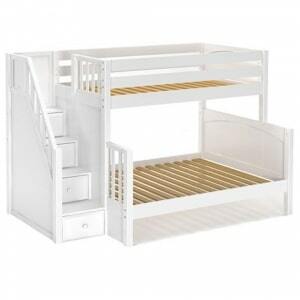 Access the upper bunks with an angled ladder on one side and a straight ladder on the other. In the open space below, you can add storage or a desk, and change it up over time! Choose which wood finish and headboard style best suits your decor. The Sumo bunkbed features a roomy full size bed on the bottom and a twin bed on top, accessed by the safe and sturdy staircase. Hidden inside each stair-step is a convenient drawer - much needed storage space! Choose from either chestnut, white, or natural for the wood finish. And choose from either a panel or slat style for the headboard. Need even more sleeping space? 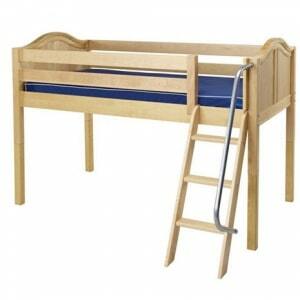 Add a trundle underneath for sleepovers!